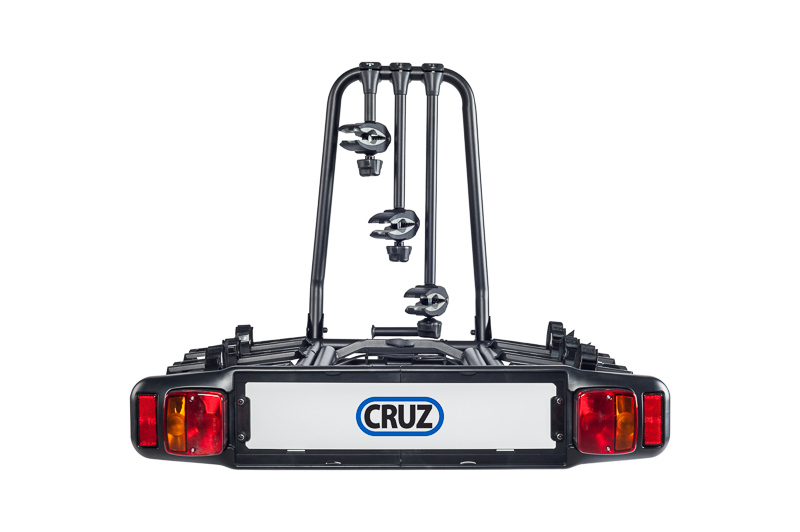 Easy fitting to most of towbars. 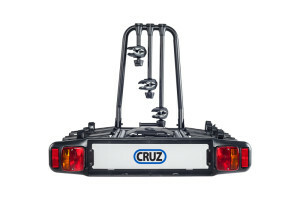 Possible to tilt back for easy rear cargo access. 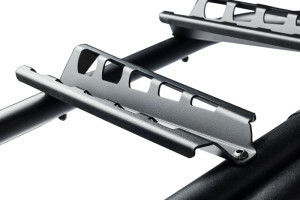 Bike frame holders can be removed, with rubber surface to protect bike frames. 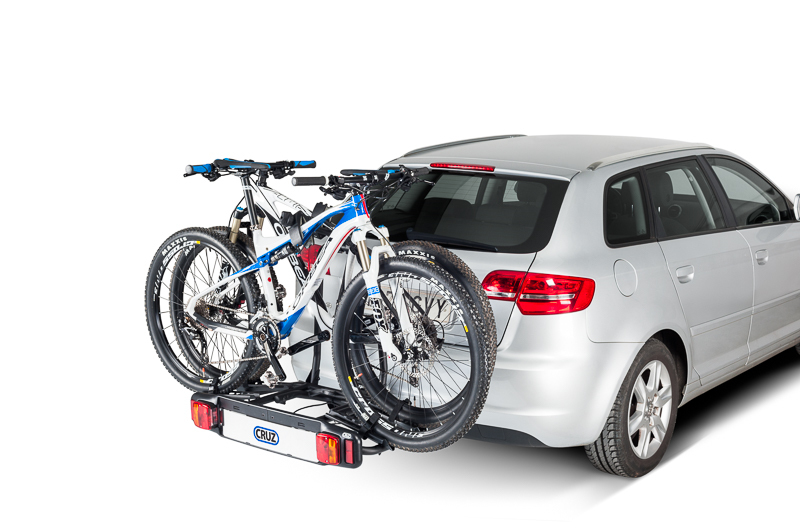 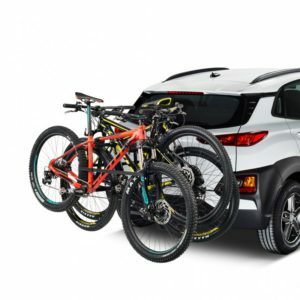 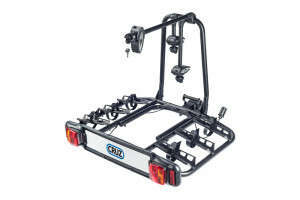 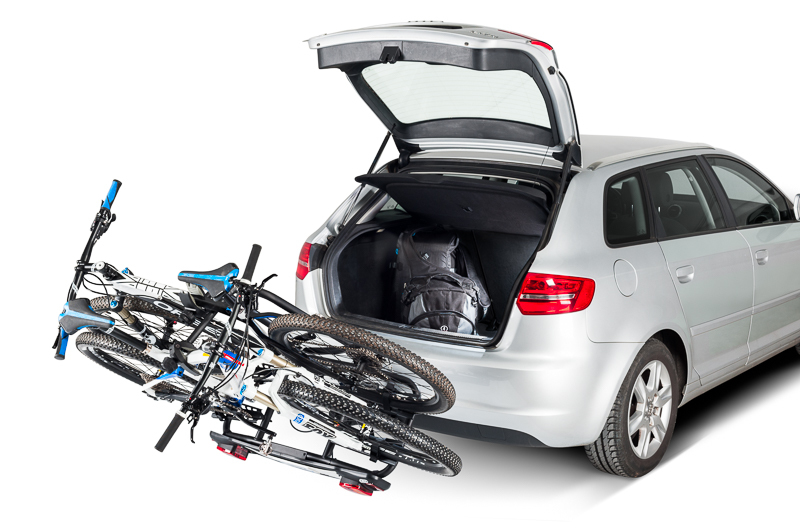 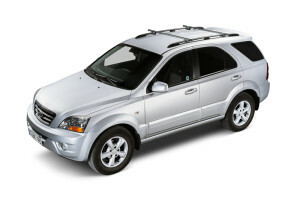 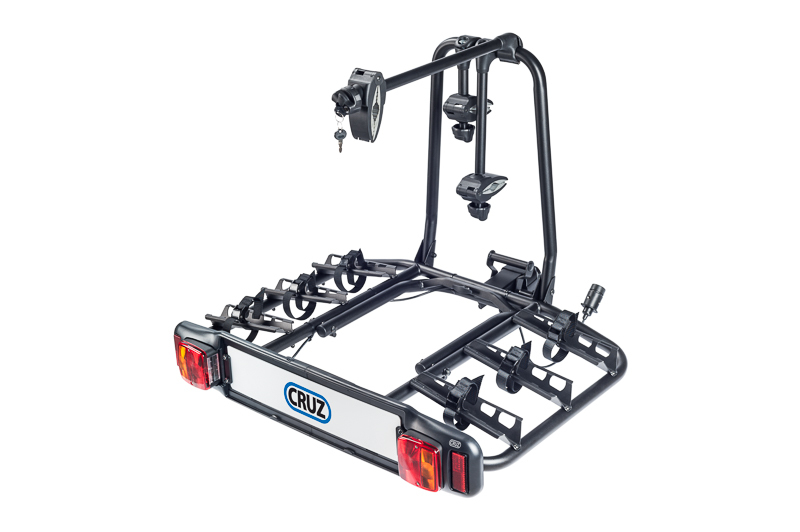 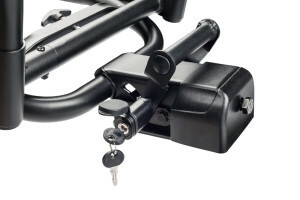 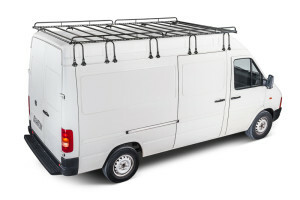 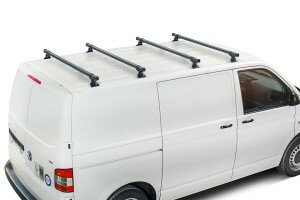 Anti theft locks included for both, bike carrier to towbar and bikes.